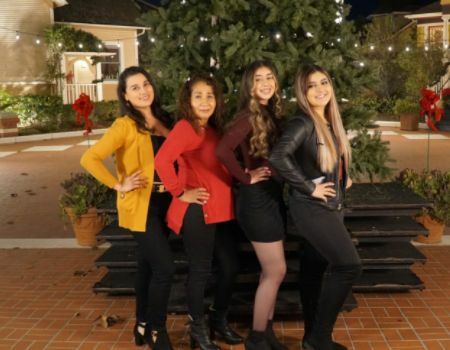 Dentist in Oxnard, CA | Carlos A. Tamayo DDS Inc.
Our team is devoted to the health of your smile, and we work hard to provide exceptional dental care. For these reasons, we are proud to offer you Damon® System Braces. These braces can straighten your smile more quickly and comfortably. 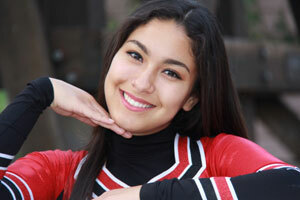 Damon System Braces are easy to clean, can relieve headaches and strain on your mouth, and require fewer appointments. Furthermore, straight teeth are easier to clean and promote better oral health. If you would like to learn more about Damon System Braces, please feel free to contact us today. When you visit our historical office, we will do everything possible to give you a comfortable, positive experience. We work hard to educate our patients because we believe that education leads to better oral health. Our team also utilizes state-of-the-art equipment, such as digital X-rays and intraoral cameras, to make your treatment more efficient. We are happy to offer comprehensive dental care and are happy to care for patients of all ages, including children. If you have any questions about our dental treatment options, please contact us soon. We are eager to hear from you! 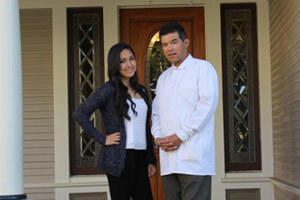 Dr. Carlos A. Tamayo is devoted to his community. 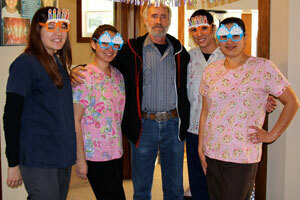 Because of this, he enjoys participating in volunteer work and strives to offer quality dental care to his patients. 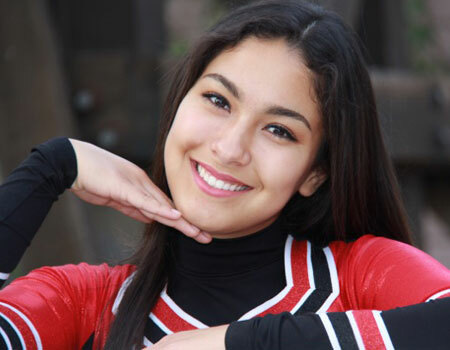 In fact, our dentist and team have offered exceptional dental care in Oxnard, California, and in the neighboring communities of Camarillo, Ventura, and El Rio, California, for over 23 years. We are proud to care for our patients in our historic office, which was built in 1905. No matter your needs, our dentist and team are committed to providing you and your family with the high-quality, personalized care you deserve. 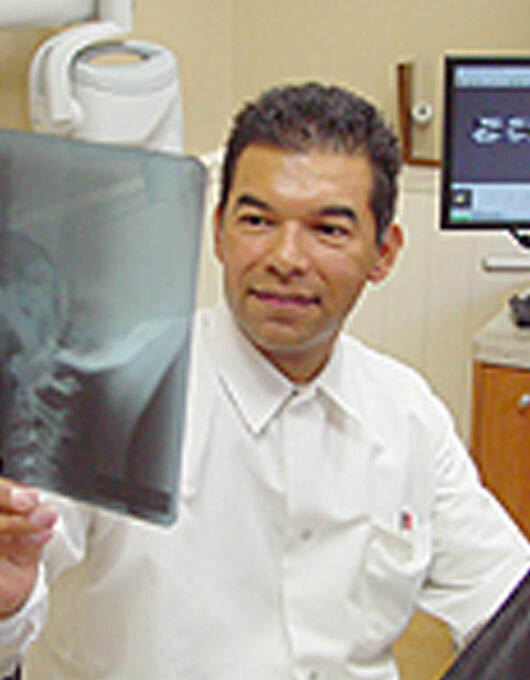 We invite you to contact us today to learn more about Dr. Carlos A. Tamayo and our office!